CEL M-Test: Huge Bang for your Buck in a Test Booster! 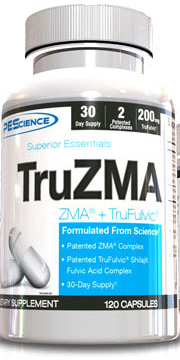 This category contains all products known to boost or regulate testosterone levels. 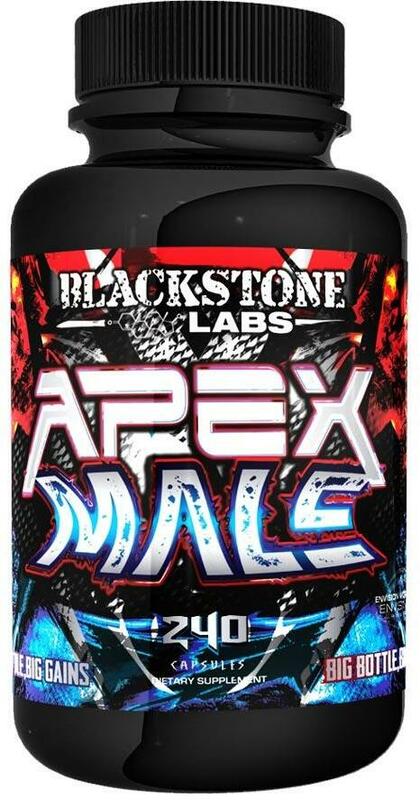 To read more details, see our Natural Testosterone Boosters category page. A1 Plus+ Test Boost was created. Lepidamax is a new clinically-backed, standardized form of Maca Extract set to change the maca supplement game. Learn how Nutrition 21 fixed maca! 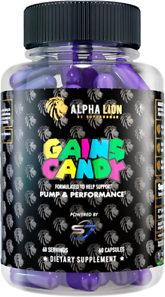 Alpha Lion Alpha Gains was created. MMUSA T Advantage was created. Axe & Sledge Manpower was created. Rev Labs RevTest was created. Black Magic Super Natty was created. Ignite Nutrition Test-Up was created. Insane Labz Insane D-Aspartic Acid was created. Metabolic Nutrition Metatest was created. Insane Labz Insane Gainz was created. Gaspari Nutrition ZM-Complex was created. SteelFit Steel Hard was created. Outlier Nutrition Upsurge was created. Beyond Human Test Booster was created. Killer Labz Terminator-Test was created. BPI Sports Best Test was created. MuscleTech Test HD Thermo was created. IronMag Labs Super 4-Andro RX was created. DAS Labs RUT Testosterone Booster was created. Advanced Molecular Labs Test was created. Defiance Testosterone Booster was created. Phytogenex T8 Verve was created. USN Testo Max 17 was created. Bodybuilding.com Testosterone Booster was created. VPX T-Jack Daddy was created. Dark Metal Metal Muscle was created. Nature's Stamina NT5 was created. Rise Performance Test was created. Omega Supreme War Ready was created. Anarchy Labs Warrior Undefeated was created. 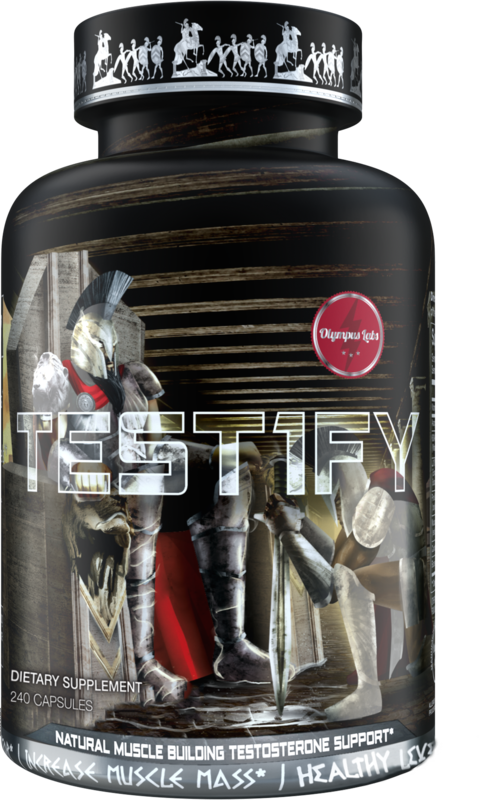 MuscleTech Test HD Black Onyx was created. MuscleTech Test HD Lean Build was created. MuscleTech Test HD Super Elite was created. 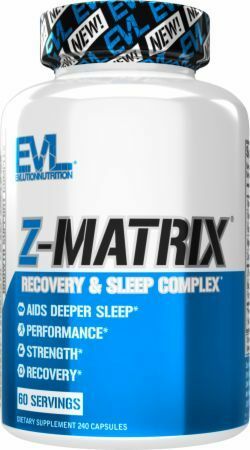 Win EVL’s Stacked Protein and Z-Matrix on PricePlow! Giveaway time! 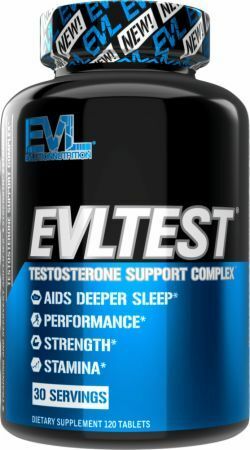 Enter for a chance to win a stack of EVL Nutrition's STacked Protein and Z-Matrix for maximum recovery supplementation! Antaeus Labs Ultratest was created. 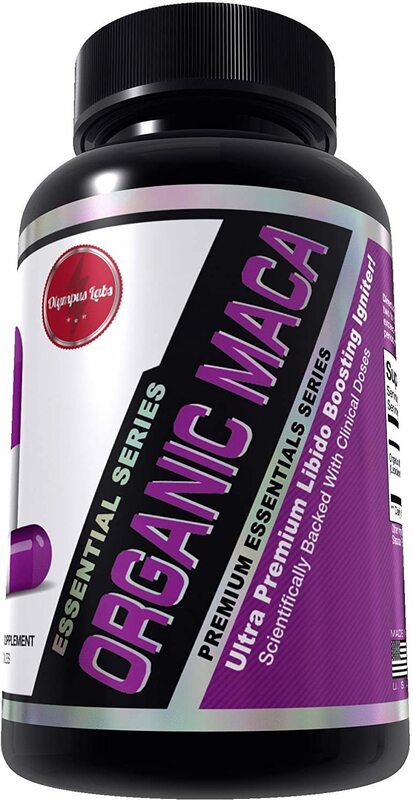 Gaia Herbs Maca Boost was created. 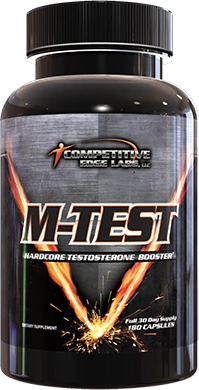 Competitive Edge Labs (CEL) M-Test is one of the rare all natural testosterone boosters that actually lives up to the hype! MRI Testosterone Support was created. 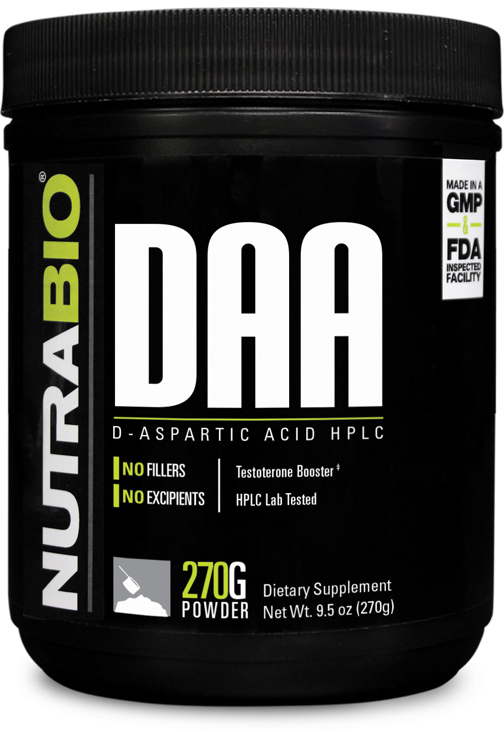 Black Market Labs D-Aspartic Acid RAW was created. Swiss Navy Testosterone was created. AllMax Nutrition TestoFX was created. USN Z-MAG Plus was created. Cellucor P6 Ultra was created. Purus Labs Halovar was created. Furious Formulations Essential Test was created. BN Labs Test Booster was created. PharmaFreak Andro Freak was created. KingFisher Media Turbo T was created. Dedicated Nutrition Dominate was created. Vaxxen Labs Norexx Lean was created. Swiss Navy Triple X Testosterone Booster was created. Peak Life Testosterone was created. Platinum Labs Anabolic Triad was created. Kaged Muscle Ferodrox was created. Force Factor Alpha King was created. Core Nutritionals Test was created. SCITEC Nutrition T/GH was created. Muscle FX Testobolic FX was created. Supreme Sports Enhancements Androgenix was created. Human Evolution Supplements Test Ignition was created. Outbreak Nutrition Rise was created. Repp Sports DAA+ was created. 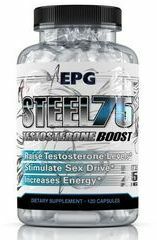 EPG Steel 75 was created. Power Blendz Strength Test was created. RAW Synergies Black Lion was created. Force Factor Test X180 Genesis was created. Force Factor Test X180 Tempest was created. 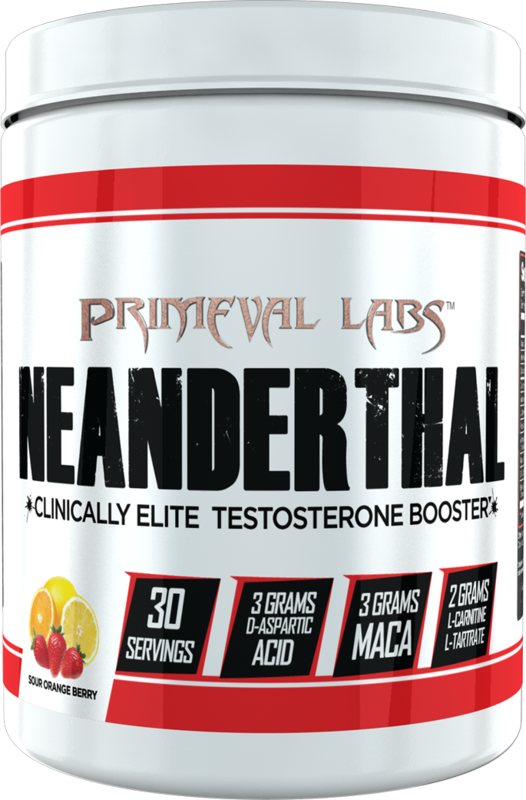 Primeval Labs Neanderthal was created. Adaptogen Science AIT was created. Transparent Labs ZMO was created. Redcon1 BOOM STICK was created. MuscleTech Test 4K SX-7 Revolution was created. Gold Star Level Up was created. Steel Supplements Alpha-AF was created. TLM Research TST 15 was created. Cellucor P6 Ultimate was created. Cellucor P6 Extreme Pump was created. Jacked Factory Test PM was created. Jacked Factory PrimaSurge was created. Merica Labz Liberty Ballz was created. 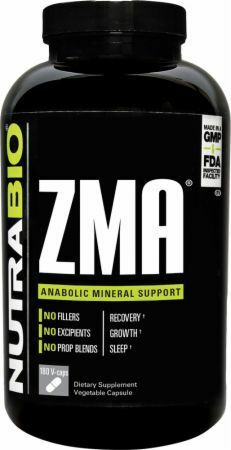 MHP Super ZMA Test was created. 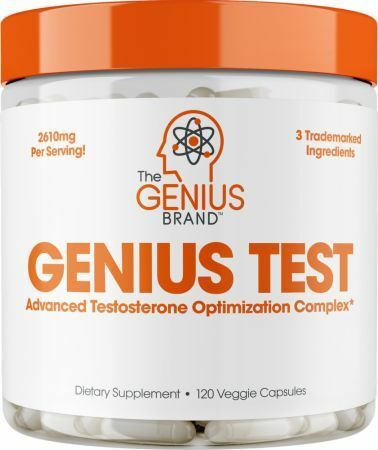 The Genius Brand Genius Test was created. Novedex XT Returns to Gaspari Nutrition, with Rich Gaspari! Royal Sport Royal-T was created. Cellucor P6 Ripped was created. APS Testalensis 250 was created. Body Performance Solutions Command was created. Blue Star Status – Testosterone Turbocharged! 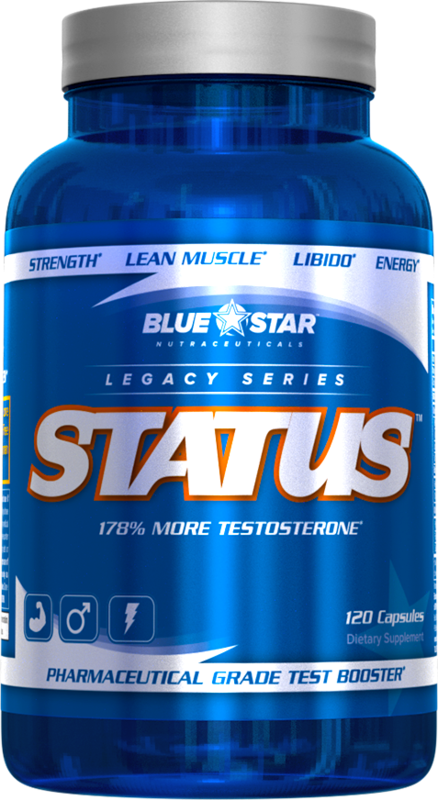 Blue Star's Status may just be the first natural testosterone booster than delivers on its claims! Read about the Status Ingredients here. 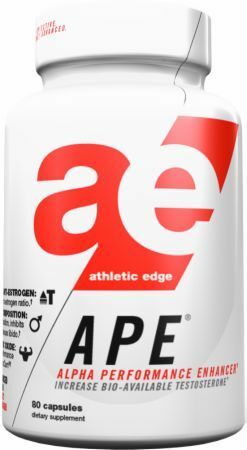 Athletic Edge Nutrition is a supplement brand that's become an industry veteran - with no hype, no YouTube Celebrities, and no BS. Just pure research. Lance is a Level 1 CrossFit trainer who is logging Magnum Nutraceuticals all new test booster THRUST. Follow along each week to see his progress! Follow Colby's USPLabs Ultimate-T Review and Log as he trains for strongman nationals and a powerlifting meet with this new natural test booster! PricePlow and USPLabs are looking for two more US-based men to log and review Ultimate T, the new natural testosterone booster from USP Labs! Tongkat Ali, also known as Longjack, is a highly underrated aphrodisiac that may have testosterone and muscle-building gains when extracted properly! Ultimate T Released by USPLabs: Natural Testosterone! Ultimate T is USPLabs' new breakthrough testosterone booster slated for a 2015 release. Testosterone with a key ingredient from emerging research! LJ100 by Olympus Labs: A Longjack Supplement Worth its Name! 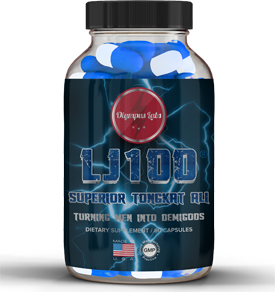 Olympus Labs' LJ100 is a Longjack supplement with an ultra-premium grade extract, backed by research, to give anabolic and libido boosting benefits! Nova-X is the new anabolic (not a natural testosterone booster) from Gaspari. Some ingredients look great, but we have some concerns! The Cellucor P6 New Formula has been released, and it looks like an updated version of P6 Extreme. Take a look at the new ingredients and sign up! 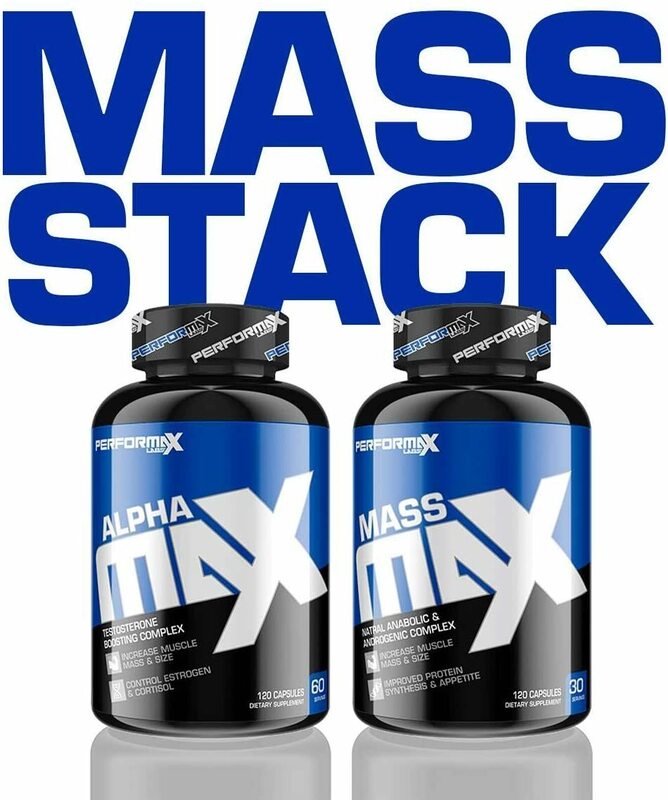 Alpha JYM is Jim Stoppani's natural testosterone booster / estrogen inhibitor. Read our analysis here - this will be great for beginners in this area! An in-depth look at Pink Magic Platinum ingredients. This will DEFINITELY be an incredibly good feeling supplement. But will it boost testosterone? Arnold Schwarzenegger's Iron Test product is out from MusclePharm! This COULD be a good testosterone booster.. but with a vague label, we're not sure. Pepper Your Angus: Pink Magic PLATINUM is Out! Cellucor P6 BLACK – Extreme Testosterone Booster Coming! Big News - It looks like Cellucor P6 Black is coming Back! See what the hype is all about, and sign up for news updates here! DAA 3K has just been delivered by USPLabs. 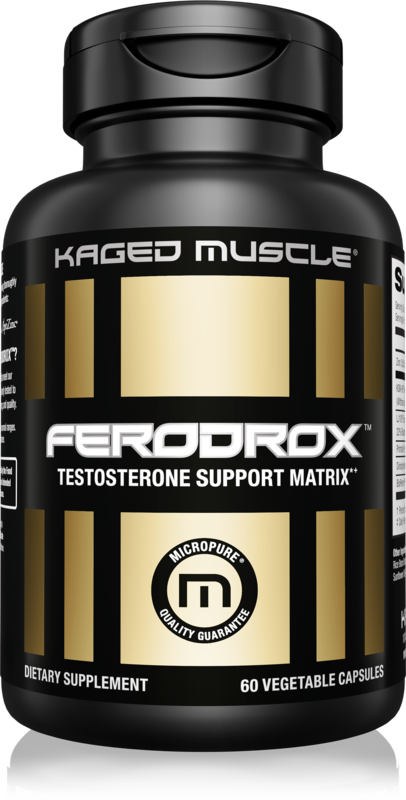 It gives 3g of straight D-Aspartic Acid in capsule form - a 30 day supply to naturally boost testosterone. Sign up for future Testosterone Booster news! Click the button below to sign up for future Testosterone Booster news, deals, coupons, and reviews! Sign up for future Testosterone Booster deals and coupons! Click the button below to sign up for future Testosterone Booster deals, news, and coupons! Jun 06, 2017Novedex XT Returns to Gaspari Nutrition, with Rich Gaspari! Subscribe for more Testosterone Booster news and alerts! Subscribe to PricePlow on YouTube or click the button below to sign up for our latest Testosterone Booster news and reviews! Apr 14, 2019Exercise to Boost Testosterone Without Heavy Compound Lifts? 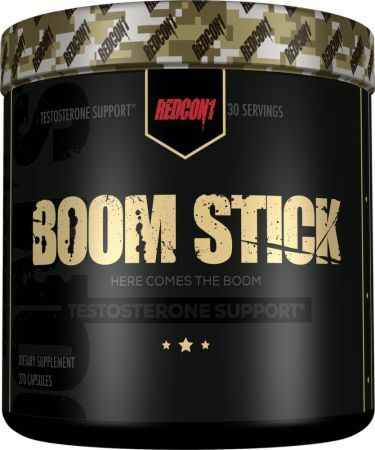 Oct 02, 2017RedCon1 BOOM STICK Brings Some Serious Wood! $26.06 This is a Buy 1 Get 1 FREE offer! $49.00 This is a Buy 1 Get 1 FREE offer! $36.67 This is a Buy 1 Get 1 FREE offer! Testosterone Booster giving you 178% more testosterone! $69.95 This is a Buy 1 Get 1 FREE offer! The strongest, most potent tongkat ali extract on the market, with 100mg of 100:1 extract per capsule!